The brown/black case screws are for the regular IIe with the brown bottom. The silver screws are for the Platinum IIe with the gray bottom. 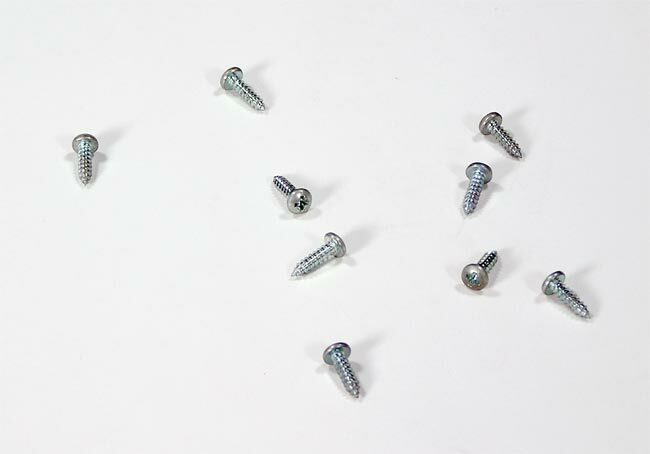 The very early ][e's used a total of 12 case screws, all later models used 9. 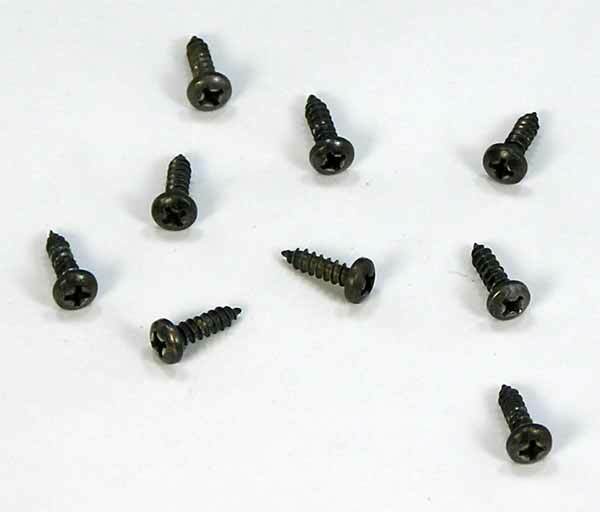 Note: if your keyboard is attached to brackets on the base, these are also the screws for the keyboard. If your keyboard is attached to the underside of the case, those screws are found here.